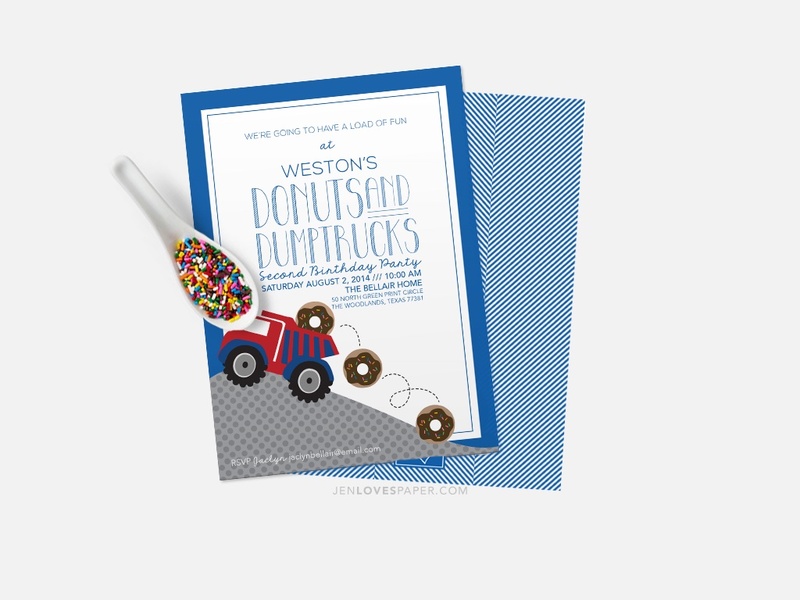 5x7 Donuts and Dumptrucks Party Invitation. 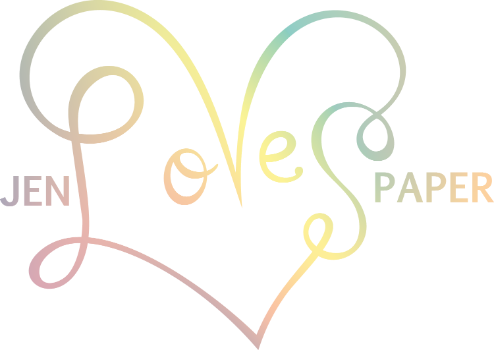 Colored Envelopes available at additional price. Banner, Cups and Napkins sold separately.